1. 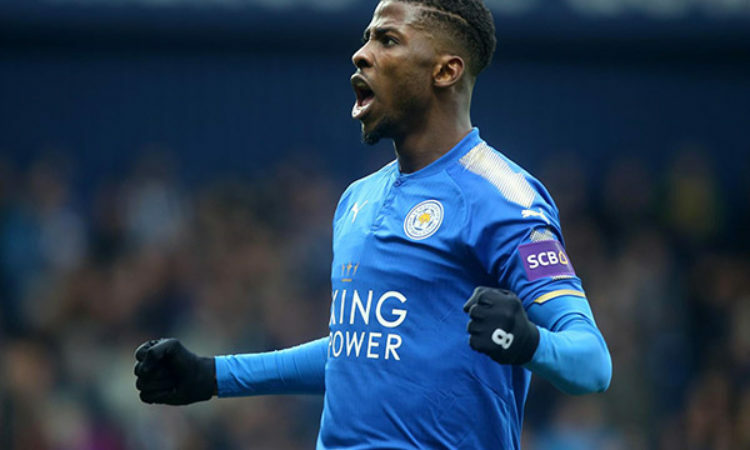 Iheanacho, Ndidi Are ‘Over Trained’ At Leicester? 2. Is Ighalo the new solution to Barcelona’s backup goal Scoring Problem?